This is a South Indian dry chutney. Enjoy with a dollop of ghee. Eat with idli, masala dosa, rice, or really anything. Dry roast items above separately. NOTE: This recipe uses up the dudhi peel from the Dudhi Halwa recipe. The chutney can be enjoyed with rice or paratha. Take everything and put it into blender. Blend. HEALTH BENEFITS OF DUDHI: It contains many vitamins and minerals, such as calcium, magnesium, phosphorus, vitamin A, vitamin C and folate. It is extremely popular for weight loss. Especially dudhi juice. 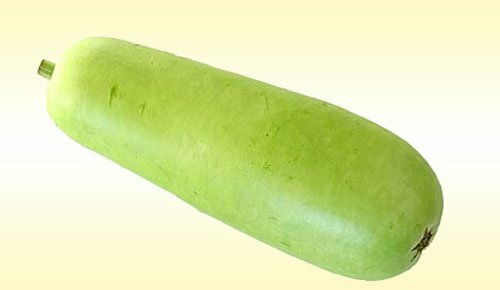 Dudhi is extremely popular for reducing high blood pressure and keeping your heart healthy. It is also consumed with bitter melon juice by diabetics to normalize their blood sugar levels. To use on pizza, as a dipping sauce for garlic bread, with pasta, on enchiladas. Basically for everything. In a medium, heavy pot, heat the oil over medium heat. Add the onions, garlic, salt, basil, oregano and black pepper, and cook, stirring, until soft, 5 minutes. Place the tomatoes in a large bowl and squeeze to break into small pieces. Add the tomato sauce, tomato paste, water, and sugar to the pot and stir well. Bring to a simmer over medium-high heat. Lower the heat to medium-low, and simmer uncovered for 45 minutes, stirring occasionally with a heavy wooden spoon. Put everything for the chutney, except the lemon juice, in a mortar and pound it. You can just chop everything together but the chutney is better if it has had a good pounding. Add the lemon juice. Spread the chutney over both pieces of bread. Lay the cheese, tomato and onion on one of them and sprinkle over the spices. Top with the other piece of bread. Use a toasted-sandwich maker, if you have one, or melt a knob of butter and about a quarter of a tablespoon of oil in a frying pan and cook the sandwich over a medium heat for about three minutes on each side, weighing it down (I use a flat saucepan lid with a heavy tin on top). Be careful not to burn the outside, and adjust the heat accordingly. The cheese should have melted. Serve immediately.